Located in Southern Maryland, Bailey's Catering is a family-owned business providing excellent food and superb service for more than 30 years. Please CONTACT US for help planning your special occasion. Our expert staff will combine your vision with your budget to help create a memorable event. Your guests are our number one priority. We want every guest to rave about the food and service for days after your event! Please email or call and allow us to provide you with a custom tailored quote. 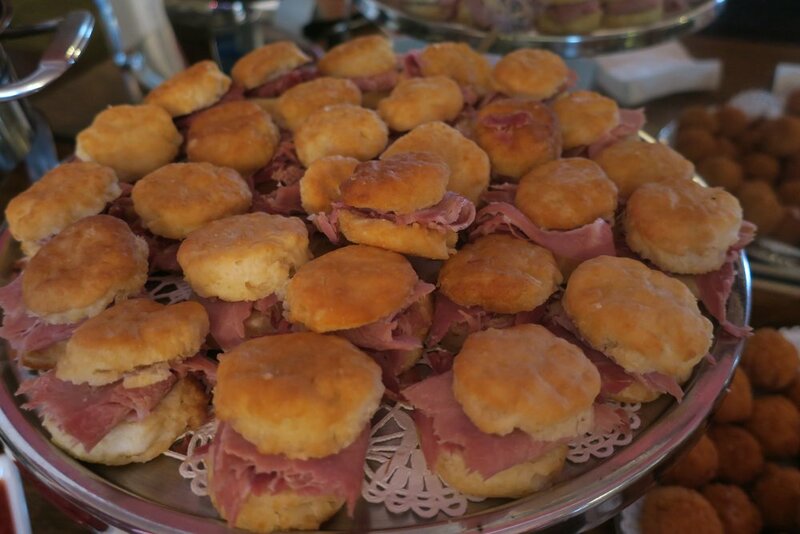 While we love catering weddings, we provide amazing food for all types of events. We provide service to fit your event's style, from formal sit-down dinners to casual food stations. An abundance of food choices allows you to create a custom menu to make your event unique. more than thirty years ago, when the late Patsy Bailey and her husband, Eddie, decided to combine excellent food and superb service in order to make memorable events for their friends in St. Mary's County. We cater special occasions for both personal and business events. Whether you’re looking for a casual oyster roast, heavy hors d’oeuvres, or a full dinner menu, we’re confident that we’ll be able to come up with a menu that will surpass your expectations and leave your guests raving. Using our unique “mobile kitchens”, we promise to deliver fresh, delicious cuisine every time. Our professional staff will assist throughout the planning process, so you won't get overwhelmed by the many choices, In addition to helping you to design a menu that will satisfy your vision as well as your budget, we can also help to coordinate your rental needs.